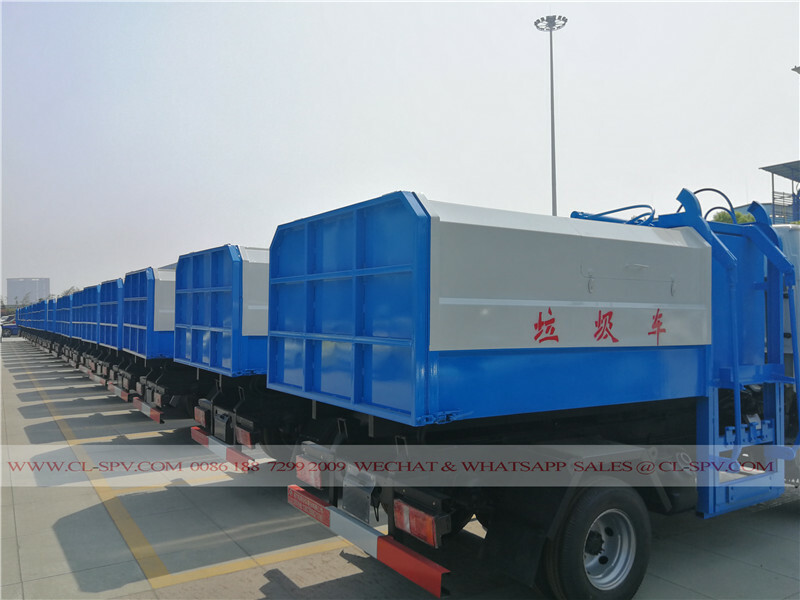 China Kaima batch garbage truck delivery ceremony – all total 90 units such kind of garbage truck. We have an morden production line, which mainly for bulk orders. So, do not wory the delivery time and the quality. We can satisfy all your requirement. You can have a visit to our company if you like any time. Please contact us.